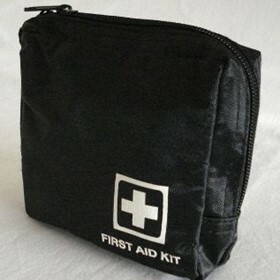 Beauregard First Aid is an Australian company, based in Melbourne. Beauregard has designed first aid kits for Ambulance Victoria, Department of Natural Resources, NRMA, RAA, RACV and many others. Whether it's workplace or general first aid kits, first aid supplies, defibrillators, we can tailor a programme that best suits your requirements and workplace environment. 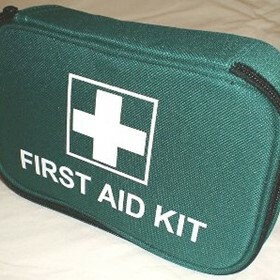 15 years experience in the first aid industry.